Richard Hofstadter and scholarly fashion. Fashion is fickle even among historians. 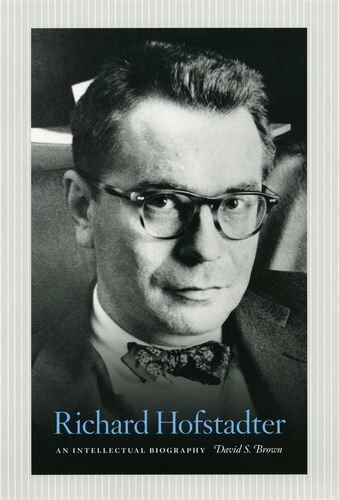 At the time of his death from leukemia in the fall of 1970, Richard Hofstadter was Columbia University's DeWitt Clinton Professor of American History, a two-time winner of the Pulitzer Prize (for The Age of Reform in 1956 and Anti-Intellectualism in American Life in 1964), intellectual godfather to Eric McKitrick, Christopher Lasch, Linda Kerber, and Eric Foner, vice-president of the Organization of American Historians, and an oracle among American historians. Today, Hofstadter's reputation is nearly as dead as Marley's doornail. His books remain in print, but they tend to be read as period pieces, or as provocatively entertaining essays, rather than serious historical analysis. They are the sort of thing one assigns to undergraduates to perk up interest in an American history survey course, or to graduates in a seminar devoted to historical fashions.